Rich pigmented color and deep textural appeal define the Sepia Collection by Joseph Abboud. It's fashion for the floors mirroring his artistry in fine menswear. Sepia floor coverings feature centuries-honored designs and inspired color palettes made all the more saturated by a unique space dyeing technique. 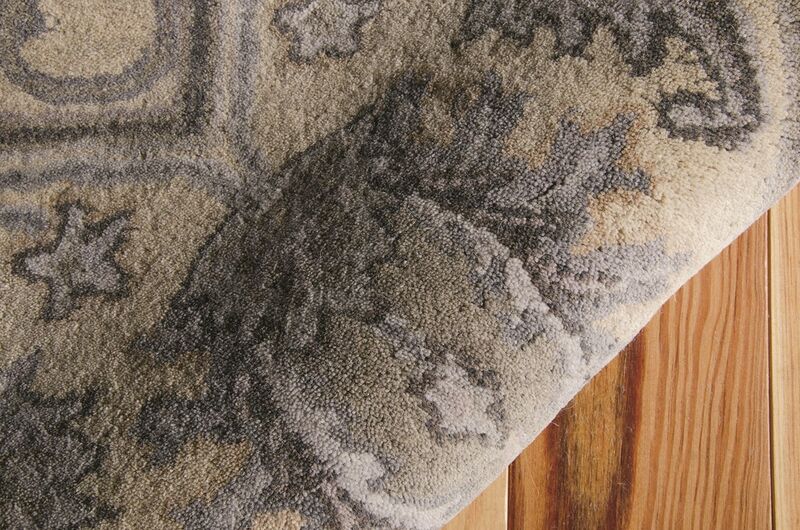 Comprised of superior and stunning wool, this sophisticated and timeless collection slips easily into any aesthetic.